It is the second time in 24 hours that French jets have targeted the terror group's de-facto capital of Raqqa, where an Isis command centre and jihadi training camp were reportedly hit. 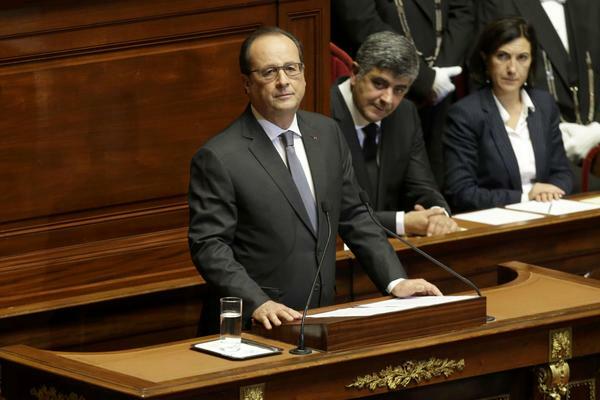 In an impassioned speech in Paris yesterday, the French president Francois Hollande said that 'France is at war' and vowed to step up the bombing campaign in Iraq and Syria. George Osborne will warn today that while Isis has not yet used "cyber warfare to kill people by attacking infrastructure, we know they want it [that capability], and are doing their best to build it". As France continues to examine its security, the Prime Minister, Manuel Valls, has said that 10,500 people are on its 'S' list of those considered a danger to the state. But not all them pose the same level of threat, he says. The IndependentThe husband of a woman killed in the horrific Paris attacks has written a touching message to the “love of my life” and promised to raise their 17-month-old son “happy and free”. Antoine Leiris, whose wife Helene Muyal-Leiris was among the 89 killed in the Bataclan concert hall attack on Friday evening, posted an emotional message on Facebook. 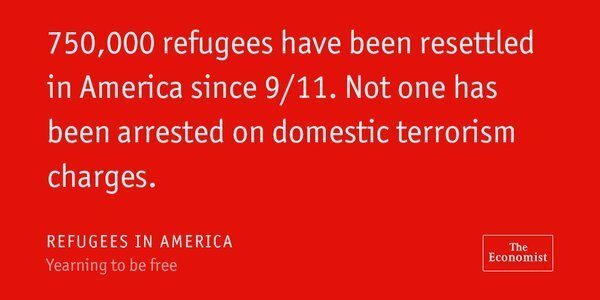 The Paris attacks are rapidly weakening American support for bringing in thousands more Syrian refugees, the Associated Press reports. Pressure is growing in Congress and the Republican presidential campaign and governors once open to resettlement are trying to shut their states' doors. Barack Obama held firm to current plans Monday, appealing to Americans to "not close our hearts" to Syria's victims of war and terrorism and denouncing calls from Republican presidential candidates to favor Syrian Christians over Muslims. Meanwhile, Australian MPs have been expressing outrage at comments made by the country's most senior Muslim cleric linking the Paris attacks to Islamophobia. The grand mufti of Australia Ibrahim Abu Mohammed and the Australian National Imams Council, a national body representing Muslim clerics, issued a statement on Sunday offering their deepest condolences to the families and friends of victims. "These recent incidents highlight the fact that current strategies to deal with the threat of terrorism are not working," the statement said. It is therefore imperative that all causative factors such as racism, Islamophobia, curtailing freedoms through securitisation, duplicitous foreign policies and military intervention must be comprehensively addressed." 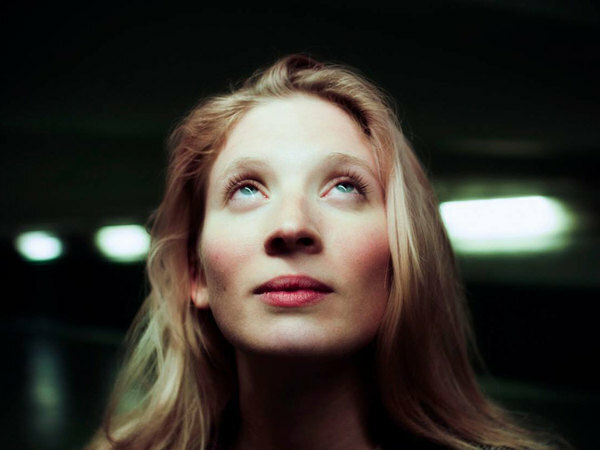 A pregnant woman who was filmed hanging from a window ledge by her fingers at the Batclan theatre on the night of the Paris attacks is reportedly doing well, as is her unborn baby, Doug Bolton writes. She was heard shouting "I'm pregnant" as bodies of people shot as they tried to escape through the fire exit below her lay in the street. BREAKING: Russia has confirmed that the passenger plane that crashed in the Sinai peninsula on 31 October was brought down by a terror attack. The announcement confirms the widely-supported theory that a bomb was hidden in the hold of Metrojet flight 9268 and detonated on its flight from Sharm el-Sheikh to St Petersburg, killing all 224 people on board. 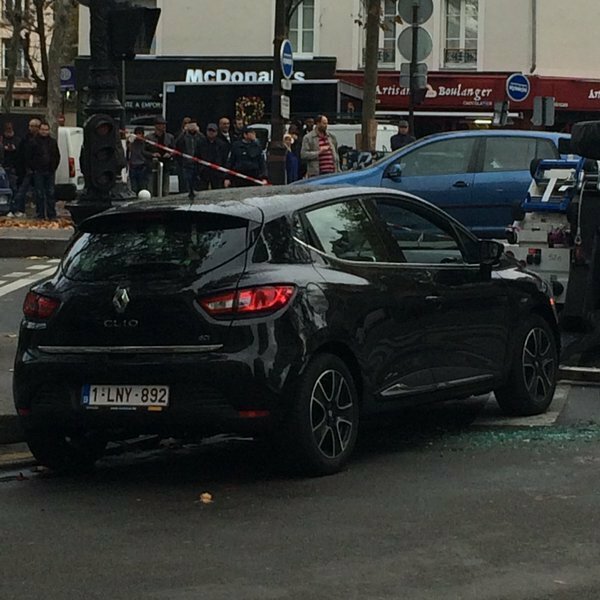 Our correspondent Kim Sengupta has been speaking to young Muslims in Paris' 'banlieues', where at least one of Friday's attackers grew up. After the Charlie Hebdo attacks in January, they had little sympathy for the dead journalists who, they said, had insulted their religion with their cartoons of the Prophet Mohamed. 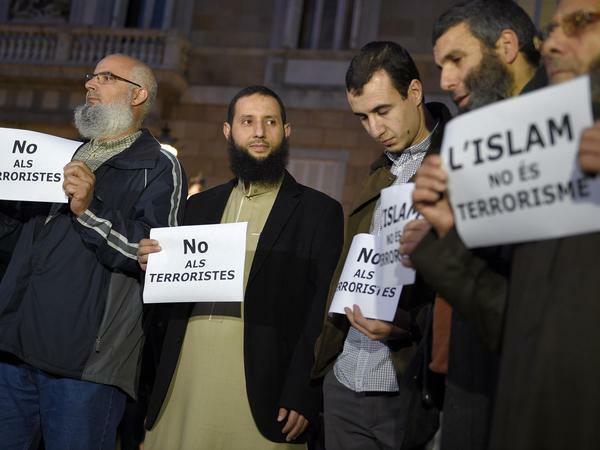 But they did not feel the same about the 129 people murdered in Friday night's attacks. 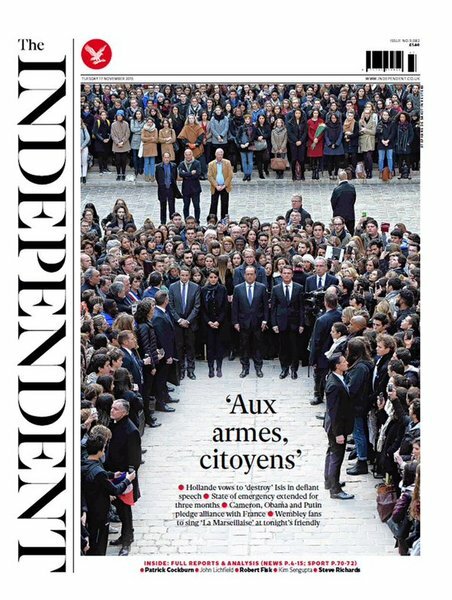 The Independent“You have missed Karim, he has gone to Syria,” was the gleeful response when asked about the whereabouts of the young man from his friends in La Courneuve, a vast and a wretched banlieue near Paris. 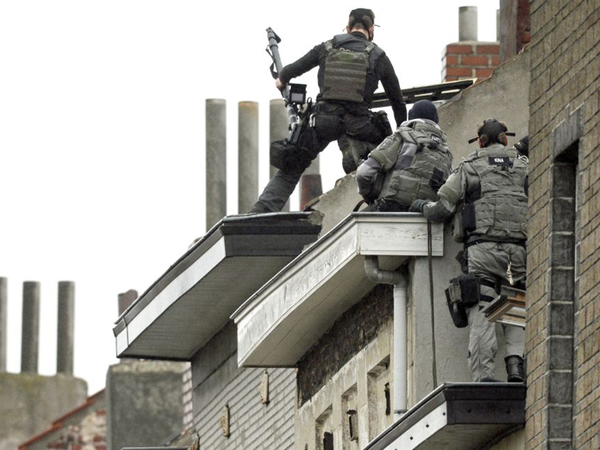 France's Interior Minister has said police carried out 128 more raids overnight. Bernard Cazeneuve told France Info radio "the majority of those who were involved in this attack were unknown to our services." 115,000 police, gendarmes and soldiers have been mobilised across the country as part of increased security measures. Nigel Farage has delivered a speech to around 1,000 Ukip supporters in Basingstoke last night where he claimed the Paris attacks were "utterly and entirely predictable". Using the atrocity to push his anti-immigration agenda, despite the fact that most of the attackers identified so far are French, he claimed Isis was using the "migrant tide to flood the EU" with jihadists. 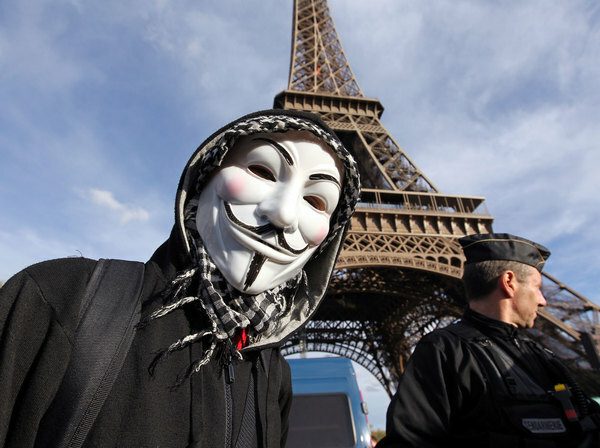 The IndependentAnonymous has begun leaking the personal information of suspected extremists, after it "declared war" on Isis in the wake of the deadly attacks in Paris. The Tunisian government says it has foiled a major terror plot to attack hotels and security forces this month by arresting a cell of 17 Islamists. Interior Ministry security chief Rafik Chelli told Reuters some of the militants had been trained in Libya and Syria and were awaiting orders to carry out the assault. Isis claimed responsibility for the massacre at a hotel in Sousse in June that killed 38 people, and another at the Bardo Museum in Tunis in March, where 21 tourists were shot. 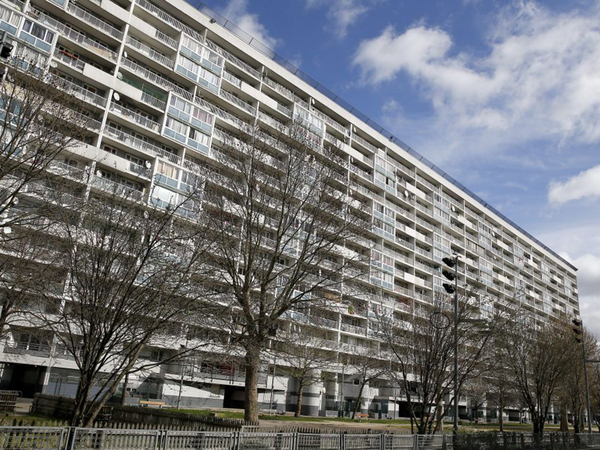 French media report police have found a safe house used by the #ParisAttacks gunmen to the north east of Paris in Bobigny. 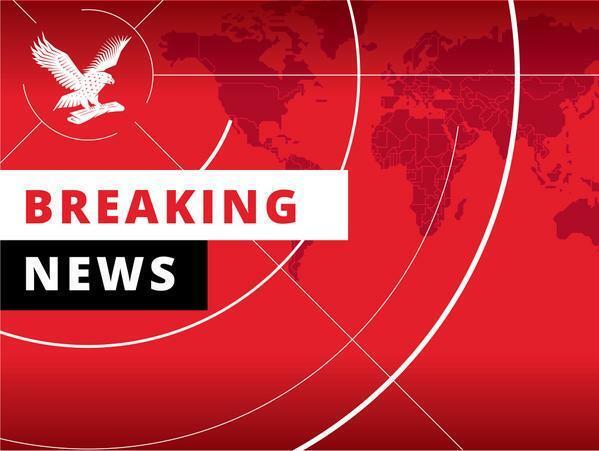 Police have carried out a controlled explosion on a suspicious vehicle parked outside the Belgian consulate in Marseille amid fears of a car bomb. The limousine, which had no number plates, was not wired with explosives and the security alert was stood down Le Figaro reported. 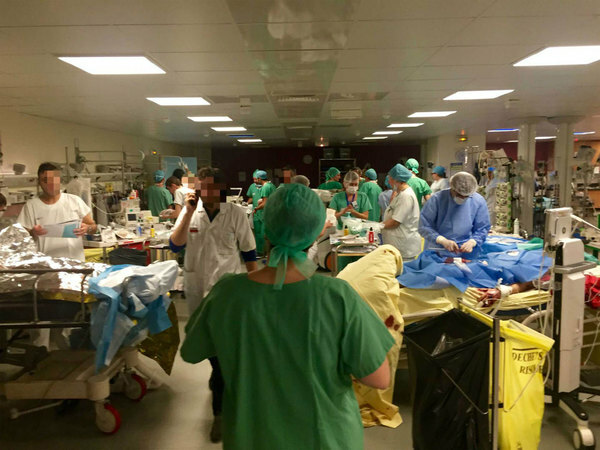 The IndependentHospital staff who were present for duty during the night of the Paris terror attacks have used social media to describe the chaos that ensued. Dr Pourya Pashootan, a doctor at the Saint Louis hospital, took the above photo showing a recovery room packed wall-to-wall with doctors, nurses, anaesthetists and patients. He shared it on Facebook, where it went viral as a symbol of France’s resilience and resolve in the face of terrorism. A Facebook video allegedly showing Muslims in London celebrating in the aftermath of the Paris terror attacks is fake, Alexandra Sims writes. The video, entitled “Muslims Around The World Celebrate The Islamic Victory In Paris France”, supposedly shows a large group of Muslim men cheering and waving Pakistani flags outside Tooting Broadway station in south London. The voice of a news reader can be heard over the cheering, describing scenes of Friday's violence. The footage actually shows British Pakistanis celebrating a cricket victory during the 20/20 games in 2009. Jean-Yves Le Drian, France's defence minister, has confirmed the country is invoking Article 42.7 of the Treaty of the European Union. It states that that "if a member state is the victim of armed aggression on its territory, the other member states shall have towards it an obligation of aid and assistance by all the means in their power", the BBC reports. 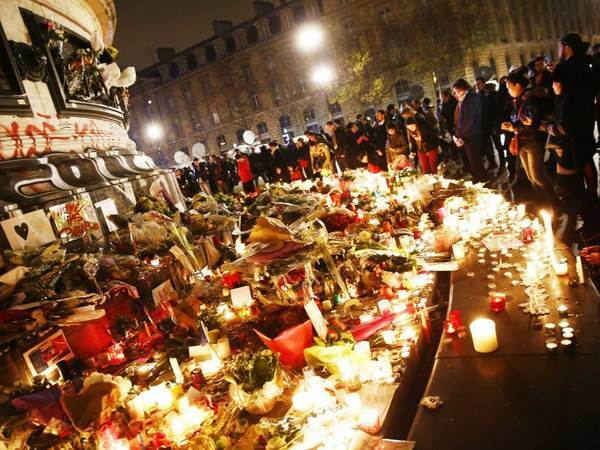 Some of the 129 victims of Friday's attacks have still not been identified. 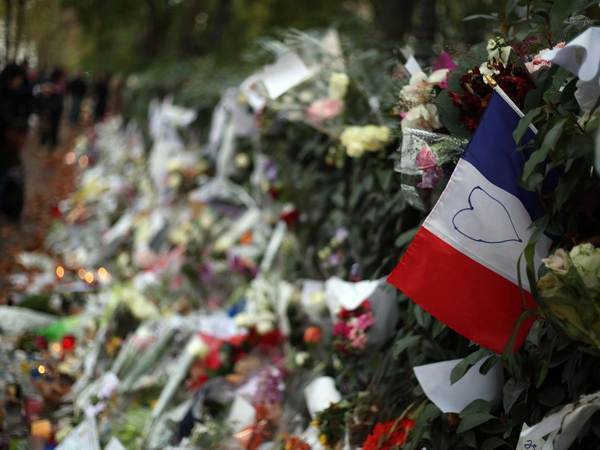 Manuel Valls said he did not know how many unidentified bodies there and also acknowledged that authorities still did not know enough about the attacks that took place outside the Stade de France. The IndependentA Facebook video allegedly showing Muslims in London celebrating in the aftermath of the Paris terror attacks, which left 129 people dead, is fake. The video, entitled “Muslims Around The World Celebrate The Islamic Victory In Paris France”, supposedly shows a large group of Muslim men cheering and waving Pakistani flags outside Tooting Broadway station in south London, following Isis’ statement claiming responsibility for the attacks. The voice of a news reader can be heard over the cheering, describing scenes of Friday's violence. John Kerry, the US Secretary of State, is speaking to the Elysee in Paris, echoing President Hollande's call for efforts against Isis in Syria and Iraq to be intensified. "We have to step up our efforts to hit them at the core, where they are planning these things," he says. 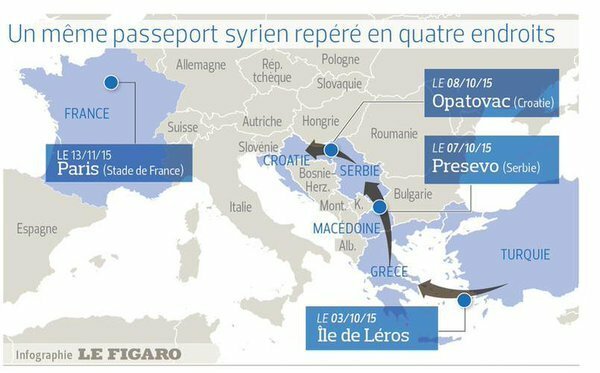 Le Figaro has tracked the journey of the suicide bomber holding a fake Syrian passport from the Greek island of Leros through Greece, Macedonia, Serbia and Croatia into the Schengen zone. A man holding a fake passport under the same name has been arrested in Serbia and AFP reports that investigators believe the stolen identity is of a dead soldier who fought for the Assad regime. 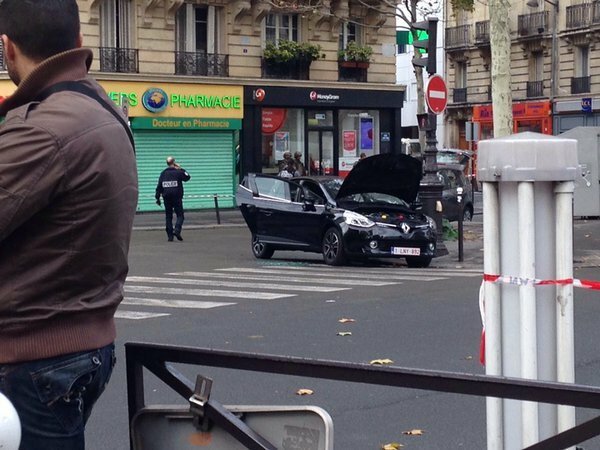 A Belgian hire car believed to be linked to the Paris attacks has been found in a square in Paris. It appears to be a black Renault Clio. The IndependentA woman who survived the terror attack on La Belle Equipe restaurant in Paris is reportedly currently in a state of shock and barely able to speak, except to say the name of the man who jumped in front of her to save her. Two suspects have reportedly been arrested in Belgium on suspicion of making the explosives strapped to the Paris suicide bombers - and driving fugitive Salah Abdeslam out of Paris after the attacks, Belgian media reports.Hamza Attou are Mohamed Amri are Belgian nationals of Moroccan origin. DH.be says Saleh phoned a friend late on Friday asking to be picked up in the French capital - suggesting he hadn’t expected to survive. 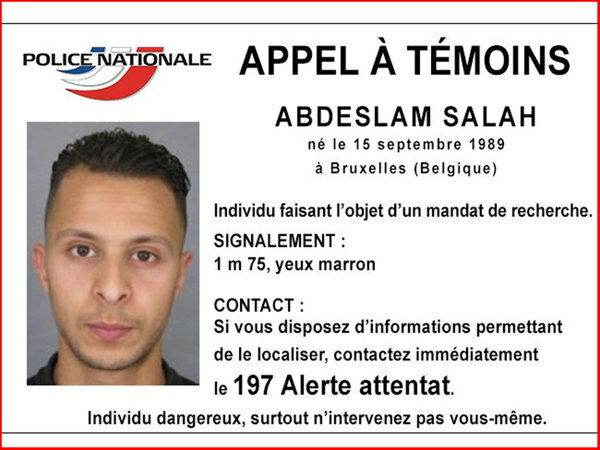 The IndependentTwo suspects have reportedly been arrested in Belgium on suspicion of making the explosives strapped to the Paris suicide bombers - and driving fugitive Salah Abdeslam out of Paris after the attacks. La Dernière Heure newspaper reports that Hamza Attou are Mohamed Amri are Belgian nationals of Moroccan origin. 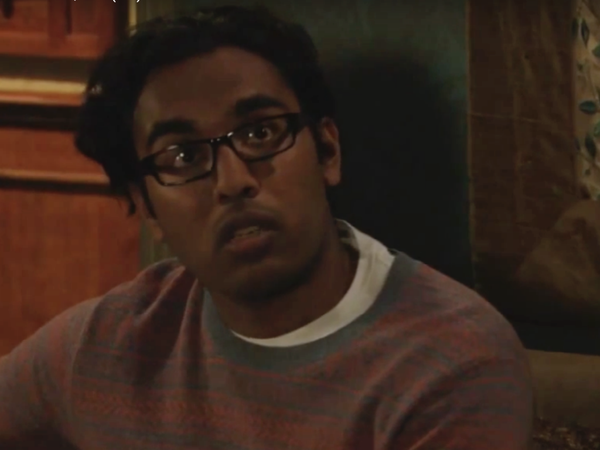 George Osborne is currently making a speech about Isis' planned cyber attacks. 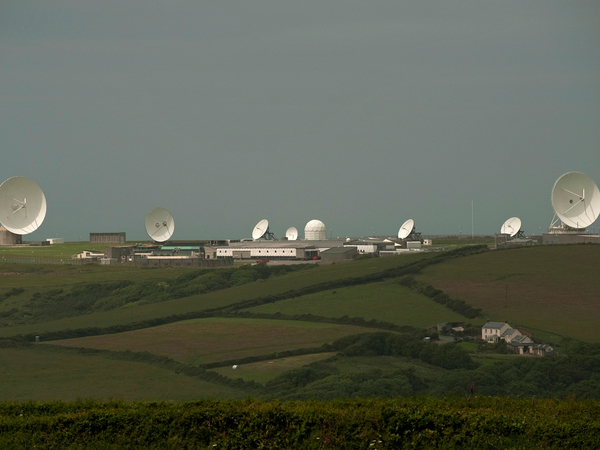 "If our electricity supply, or our air traffic control, or our hospitals were successfully attacked online, the impact could be measured not just in terms of economic damage but of lives lost," he says, speaking at GCHQ's headquarters.